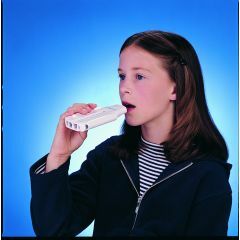 This course provides information regarding the purpose, indications, contradictions and modalities of aerosol therapy. This course on mask fitting will help you find the best fit for your customer to achieve optimal comfort. 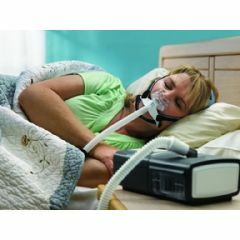 This course explains what home oxygen therapy is, the types of home oxygen therapy available today, and how the therapy can benefit the patient. 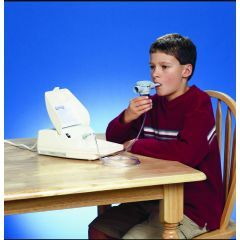 This course will review the elements of asthma and the aspects of properly managing patients with the disease. This course will define chronic obstructive pulmonary disease (COPD) both as a primary disease state and as a co-morbid condition. This course will define sleep-disordered breathing and aspects of long-term management of the patient with this illness. 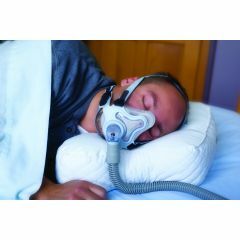 This course identifies the benefits and limitations of CPAP humidification to help patients and to build trust with referral sources. This course was developed from an article titled Dew Diligence is Recommended, which appeared in the February 2006 issue of DealerProvider magazine.